A Dr. Seuss themed baby shower is a super fun and whimsical way to celebrate a mom-to-be and to help welcome her new baby (or babies) into the world. And of course, a party is not a party without guests! Invite friends and family to the celebration with one of these personalized, printable Dr. Seuss baby shower invitations designed for parents-to-be expecting either one baby or two babies! The most popular Dr. Seuss books for creating a Dr. Seuss themed baby shower around are Oh, The Places You’ll Go, One Fish Two Fish, A Horton Hears A Who, Green Eggs And Ham and The Cat In The Hat. Below, you will find a Seusstastic collection of Dr. Seuss themed baby shower invites that are cute, fun and a little bit silly. I hope you enjoy! These Dr. Seuss baby shower invitations are designed and customized by graphic artists on Etsy. 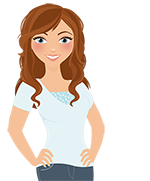 They are very easy to order, affordable and most are ready to print or send as an e-vite within 48 hours. 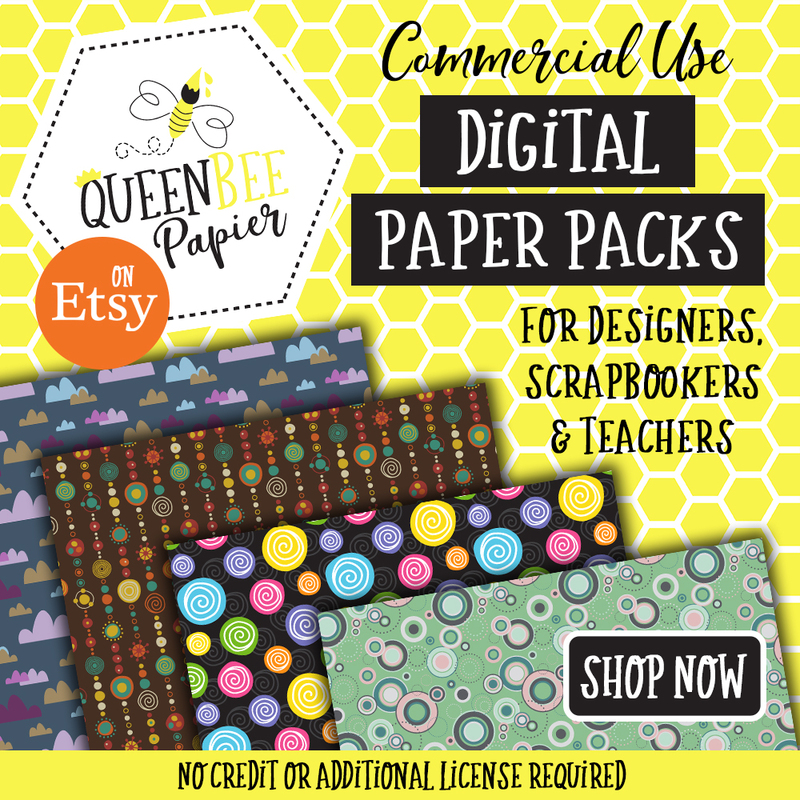 These are a digital product that you print yourself – you will not receive any physical product delivered to your mailbox. 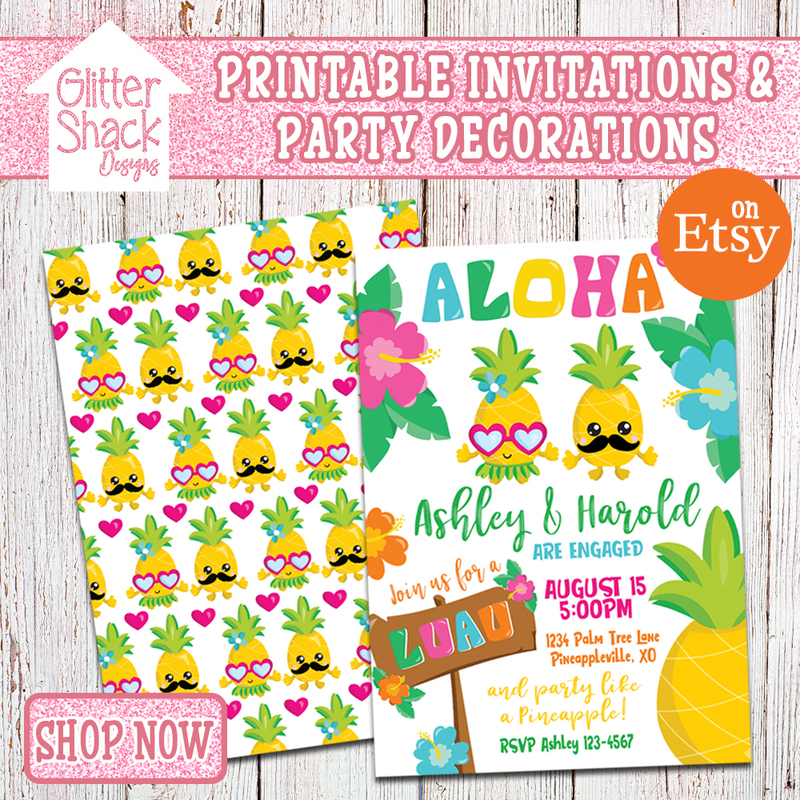 Pick a design you like, fill out the party details and submit your payment. The designer will customize your invitation with your details, send you a proof for approval within 24-48 hours, and after your approval, they will email you a high-resolution file containing your personalized invite that you can either print at home, at a photo center or send as an e-vite via email. The file is yours to keep forever and you can print as many copies as you need. Since you own the file, you can print them months or even years later as keepsakes for scrapbooks and baby books too! Do you see a design you like, but would like it slightly modified with different text to accommodate multiple babies or a specific gender? Most designers welcome special requests and are able to make modifications to the text. You can start a conversation with the graphic designer via the messaging system on Etsy if you have questions or a special request. You will also find a handful of Dr. Seuss baby shower invitations specifically designed for twins in the bottom half of the following selection of invites. Expecting twins? Two babies are twice as nice! Here is an adorable selection of Dr. Seuss baby shower invitations for twins. The Cat In The Hat is a popular baby shower theme and the lovable twins, Thing 1 and Thing 2, are perfect for celebrating the birth of twins. Below you will find a cute selection of Cat In The Hat baby shower invitations designed specifically for not one baby, but two! Thanks for visiting and I hope you found this selection of Dr. Seuss baby shower invitations helpful! 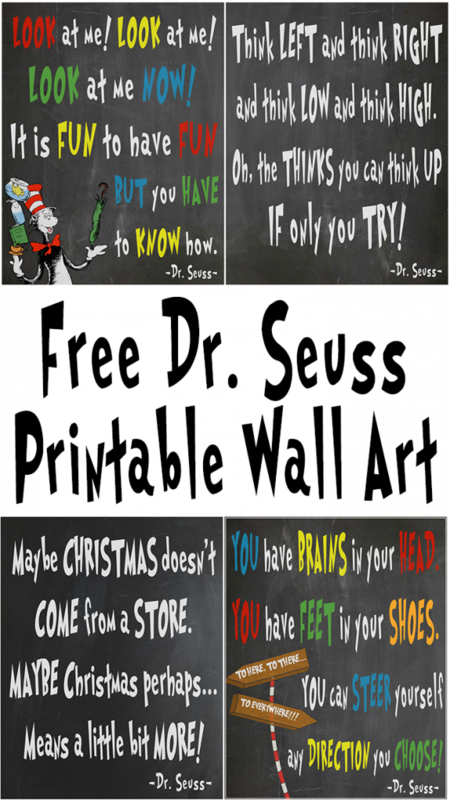 If You Enjoyed This Article, You May Like These Free Dr. Seuss Wall Art Printables Too! 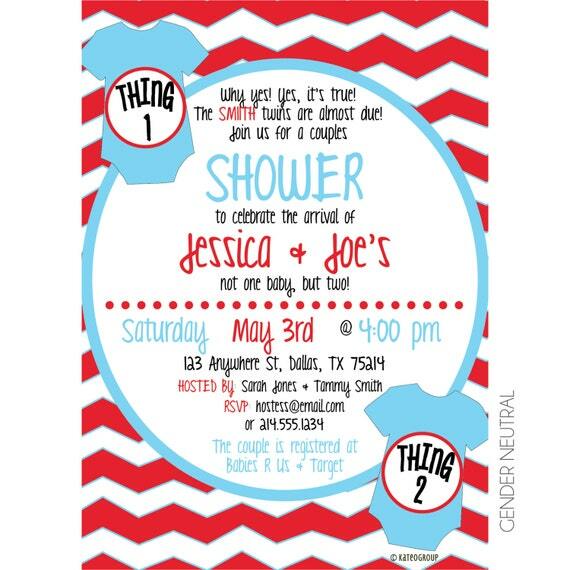 DUDE – I seriously wish I was pregnant just so I could have a Dr. Seuss shower! This is all so awesome, I love it!